We have been extremely humbled by and grateful for the incredible support that Hallow has received from friends, families, and others passionate about prayer. Hallow would not be possible without the generous support of all of our contributors listed below. We extend our heartfelt gratitude to all those who have supported us financially, but also to everyone who helped make Hallow possible by spreading the word and with your enthusiastic words of encouragement. 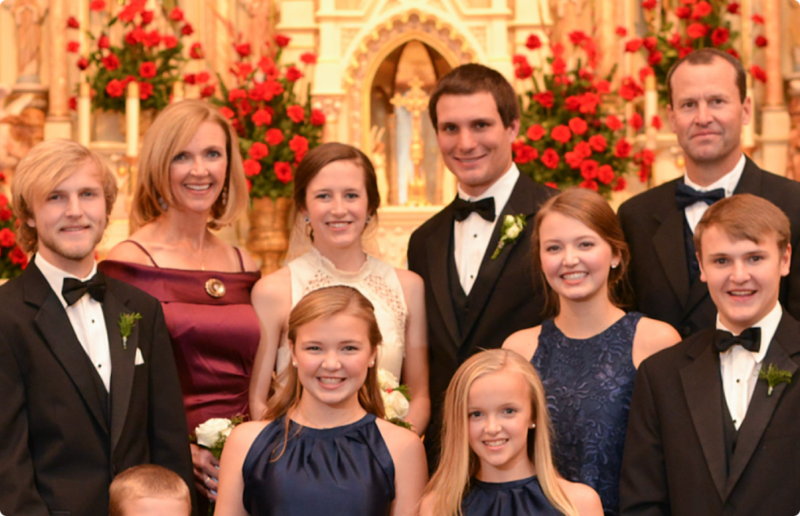 About the Klenke family: Allan and Connie love their 7 children and the University of Notre Dame. 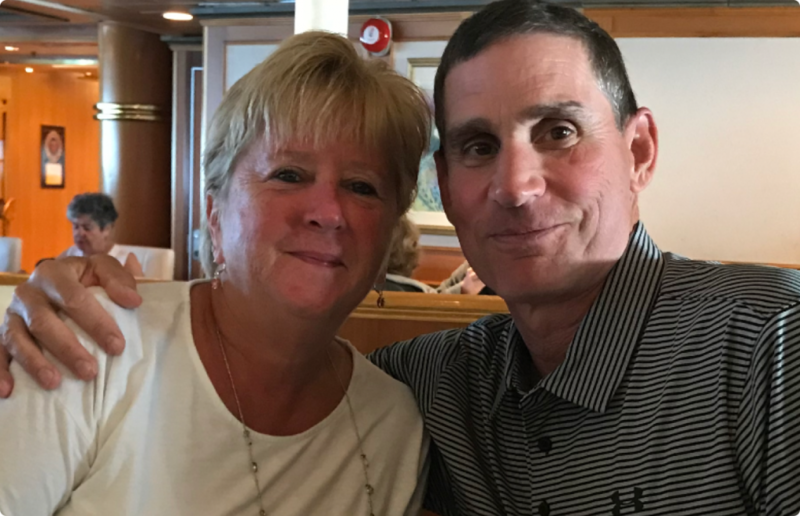 In addition to supporting Hallow, Allan and Connie sit on the board of Paradisus Dei family ministry, which is dedicated to the renewal of marriage and family life. About the Schenk family: In addition to supporting Hallow, Lori and Peter support 40 Days for Life. 40 Days for Life is a community-based campaign that takes a determined, peaceful approach to showing local communities the consequences of abortion in their own neighborhoods, for their own friends and families. Bro. Patrick H. Sarsfield, S.M.